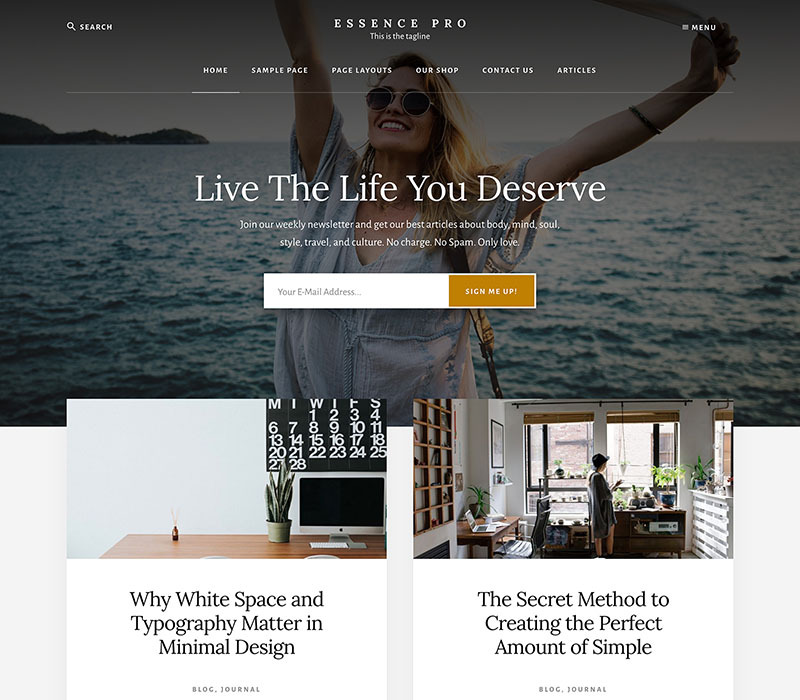 Essence Pro is a beautiful, premium WordPress theme that works great with your wellness, health and lifestyle business. 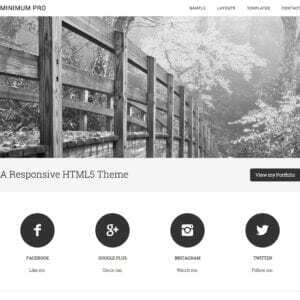 Simple and easy to use, this theme allows you and your readers to focus on what is most important. Easy theme options and customizable widget areas help you get up and running quickly and easily. It is already pre-styled for Woocommerce so you can easily set up up your online store. Get Essence Pro today and make your health, wellness or lifestyle business shine. 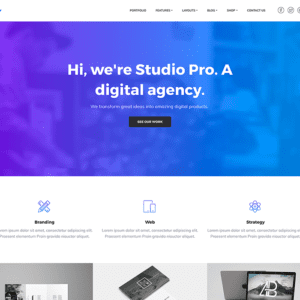 Get The Essence Pro Theme for Free! 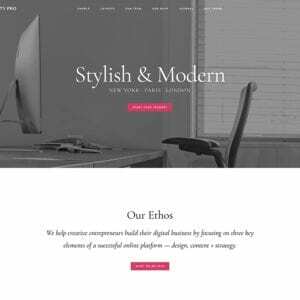 Want to get the Essence Pro theme and the Genesis framework for FREE! 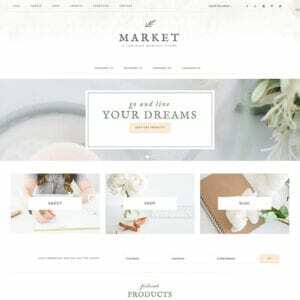 Hire me to build your site! Prices start at $499 for a basic install and customization. Check out my Website Pricing Guide for a detailed quote.